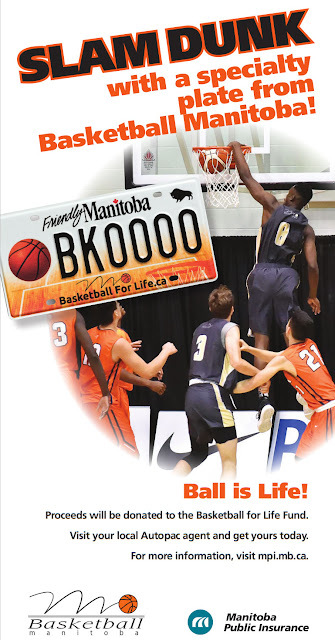 Welcome to the New Manitoba Basketball Hall of Fame Website! Full details on every Player, Team or Builder that has been inducted into the Hall since 1983. A new 'Induction Dinner' section featuring hundreds of photos from past induction dinners since 2001. A new 'Yearbook Collection' section featuring over 1000 pages of archived documents from old scrapbooks and newspaper clippings from stories basketball programs going back into the 1920's. A new 'Video Collection' section featuring footage from the last 3 induction dinners and a number of other rare footage connected to basketball in Manitoba. A new email based Hall of Fame newsletter to be used to keep the basketball community updated on the latest news. 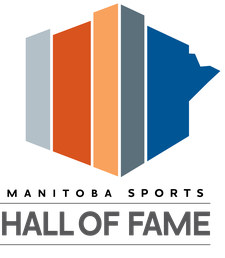 Detailed information on the MBHOF Museum located at the University of Winnipeg. Options to support the Hall through donations, both financially and with artifacts. Plus more content being added all the time!